Have you completed PTES yet? 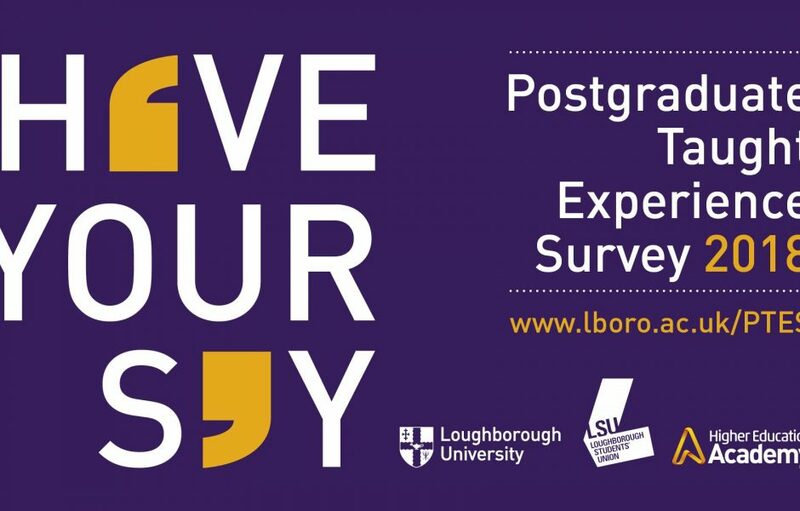 Loughborough University London students are invited to take part in this national survey to feedback to us about your postgraduate student experience. You will have received an email from studentsurveys@lboro.ac.uk on the week commencing 23rd April 2018. This email will provide you with a link to complete the survey. It takes approximately 10 minutes to complete the survey and truly is your chance to play your part in shaping the future of Loughborough University. Please visit Loughborough University’s PTES web page for for further information about the survey.